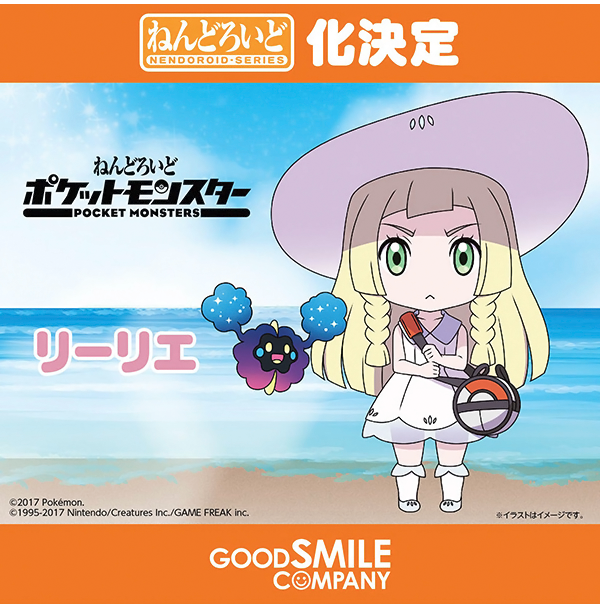 But will Nebby fit in the bag? 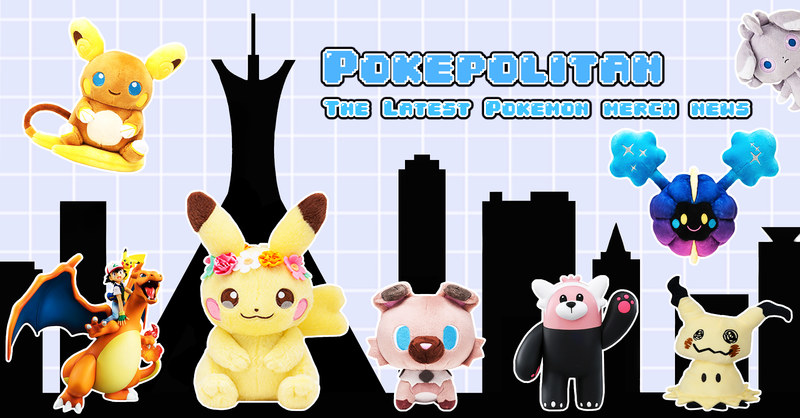 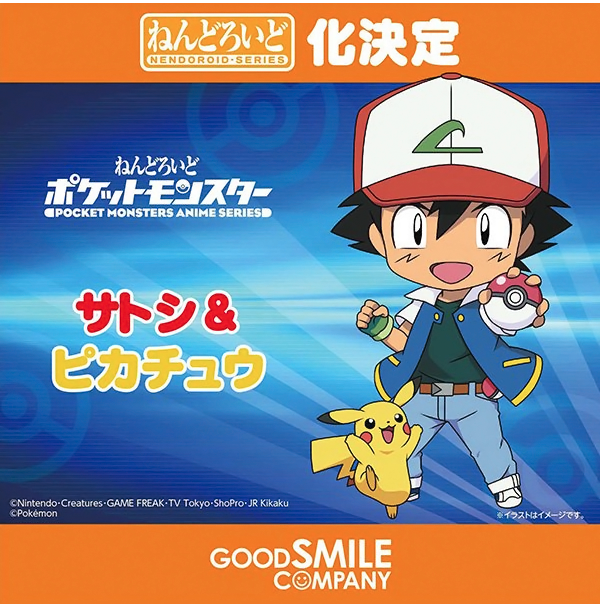 Good Smile Company has announced several new Pokemon Nendoroids! 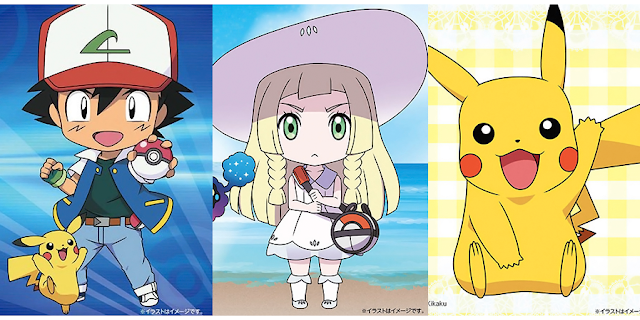 They are Ash with Pikachu and Lillie and with Cosmog. 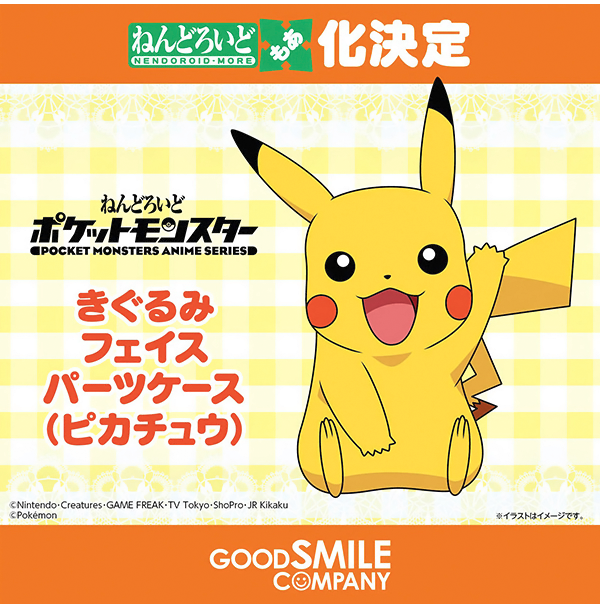 A Pikachu face parts case was also announced. 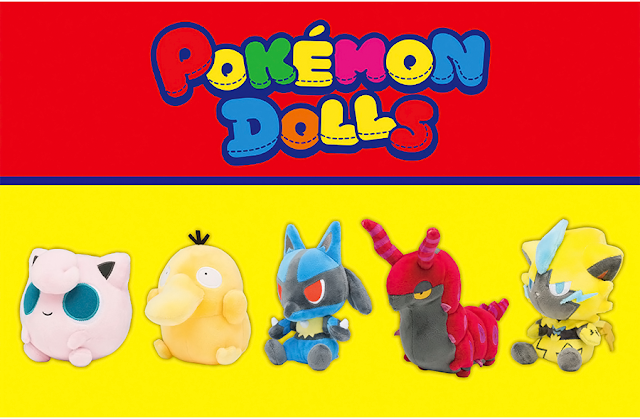 No release dates or prices yet.